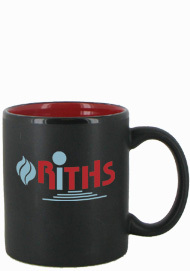 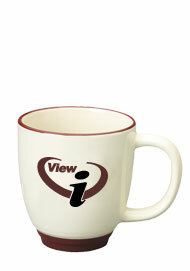 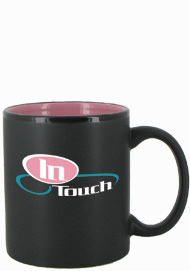 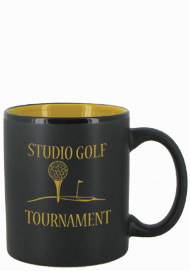 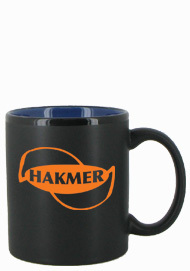 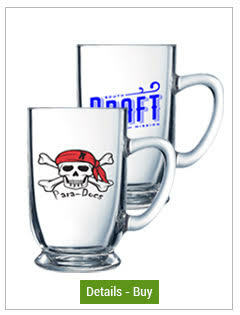 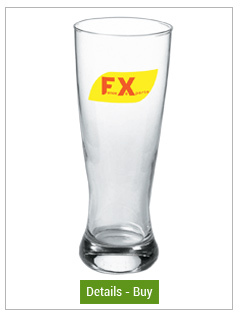 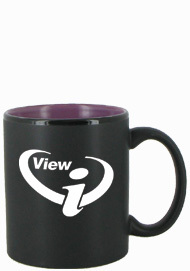 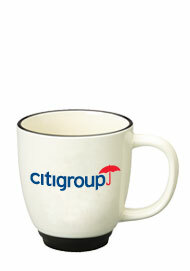 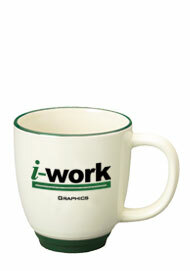 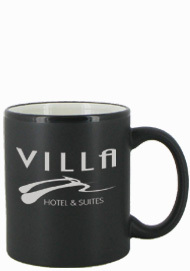 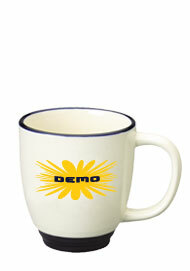 At BargainMugs.com, not only do we have a wide variety of custom drinkware, we also have factory direct pricing! 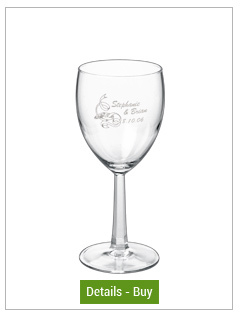 Take a look at our sale items, they be cheap but they are also durable, made of high quality glass and ceramic materials. 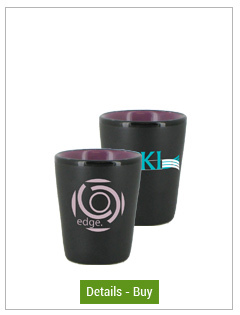 Here we feature both best sellers and unique items at additional discounts. 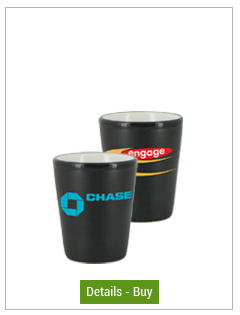 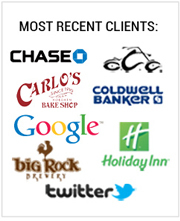 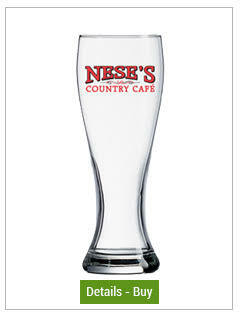 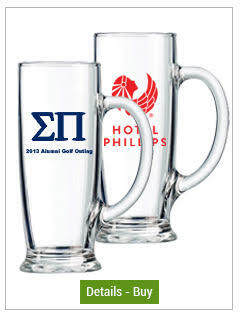 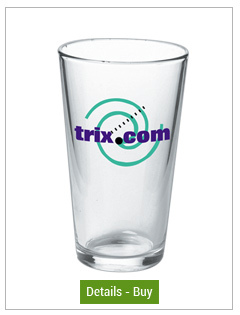 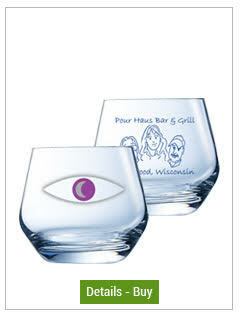 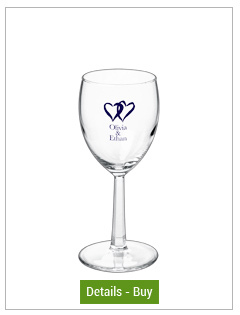 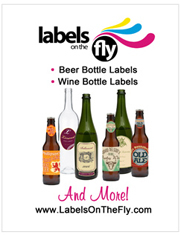 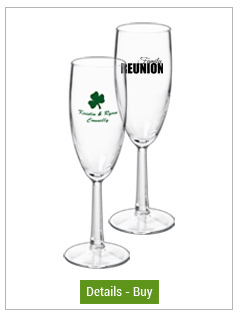 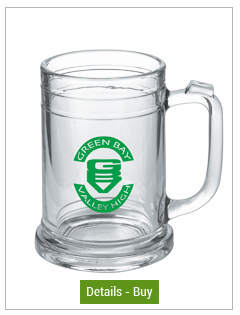 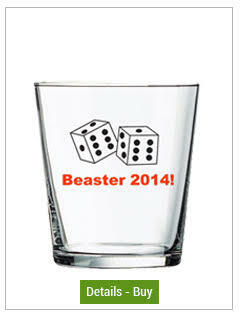 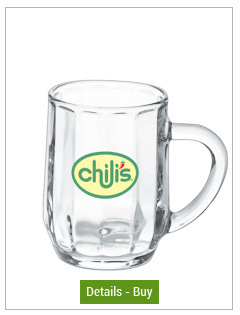 Check back often for sales on our custom drinkware! 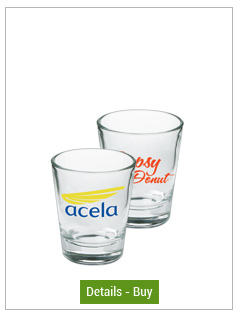 Give us a call at 1-866-632-2188 and we will be glad to help you select the glass that best fits your event or organization.